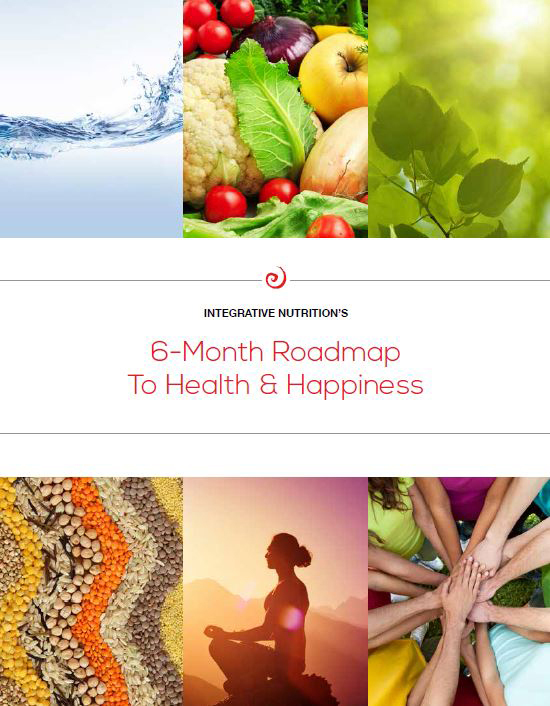 Your 6-Month Roadmap to Health & Happiness! If you’re ready to get on the path towards greater wellness and just need a little guidance along the way, you’ve come to the right place. This stunning guide provides easy-to-follow, gradual tips that add up to major improvements in your health. Monthly tips for wellness that go way beyond nutrition. Exercises to help you determine your unique goals. Recipes and fun facts to inspire you along the way. Get this awesome guide now!